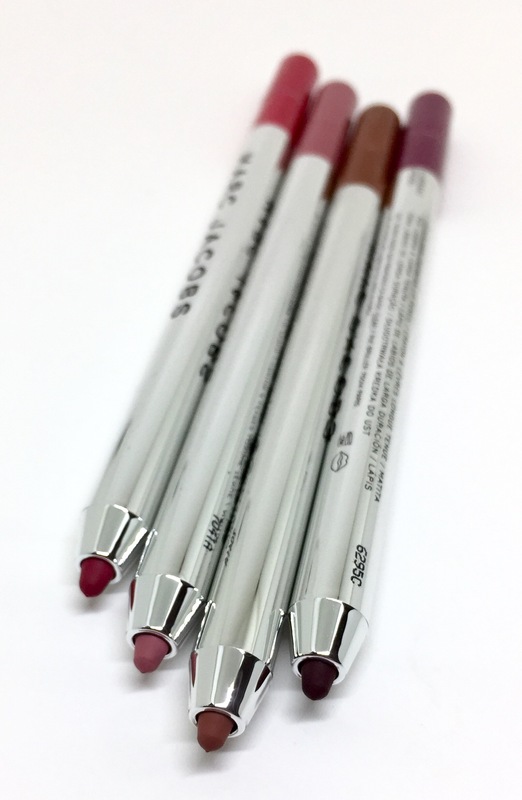 Recently, I’ve been wearing only lip liners for an all over lip colour. 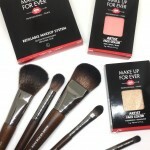 Mainly because I’m always in a rush and I don’t want to have to worry about reapplying it. 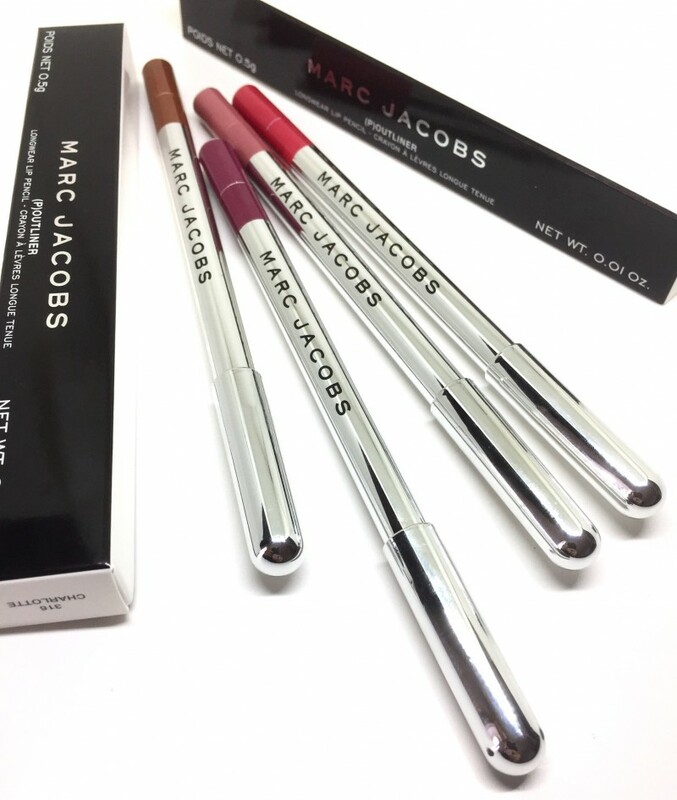 I think I’ve only come across a handful of brands whose lip liners are creamy enough to wear by itself and one such lip product is the Marc Jacobs Poutliner Longwear Lip Liner. 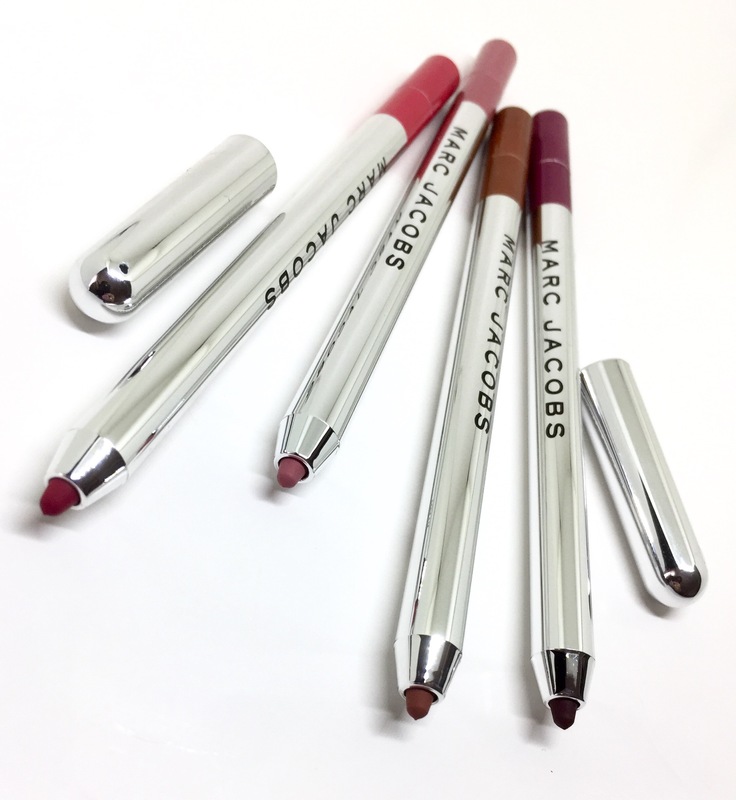 Marc Jacobs Poutliners are available in 7 shades. 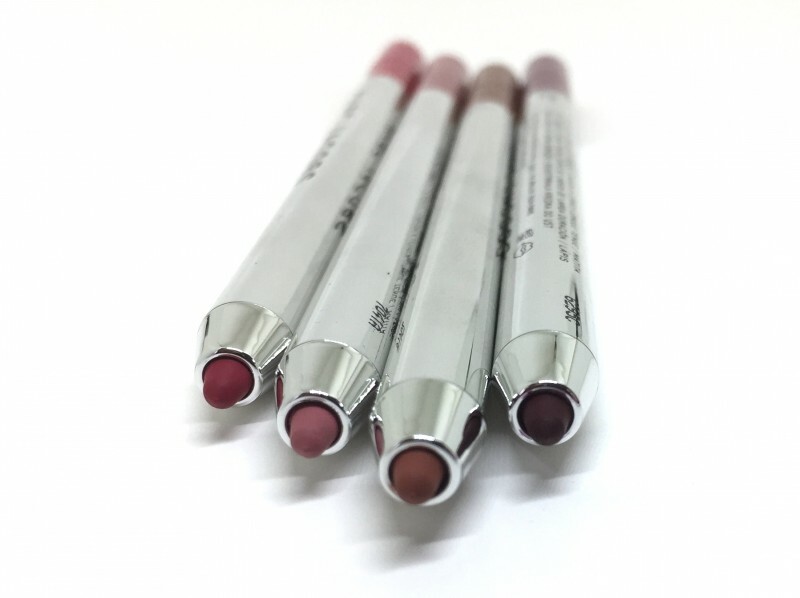 They are formulated with collagen which is responsible for helping fill in fine lines and giving the appearance of a fuller pout. 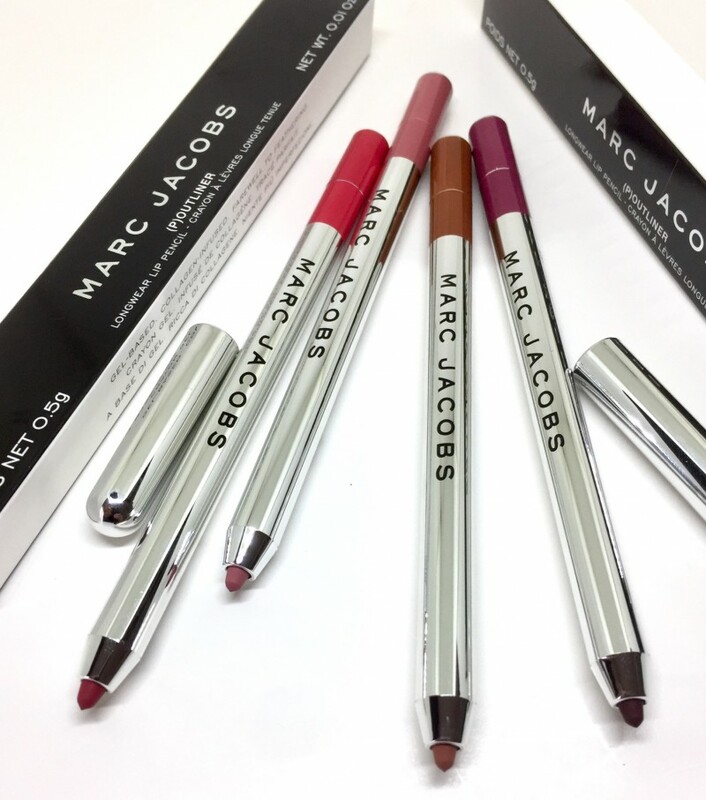 One application provides full coverage colour. One thing I’m genuinely intrigued by is regardless of how bold the shade is, it applies ‘naturally’ to the lips. What I mean by that is upon application, it appears as if it infuses with the lips. 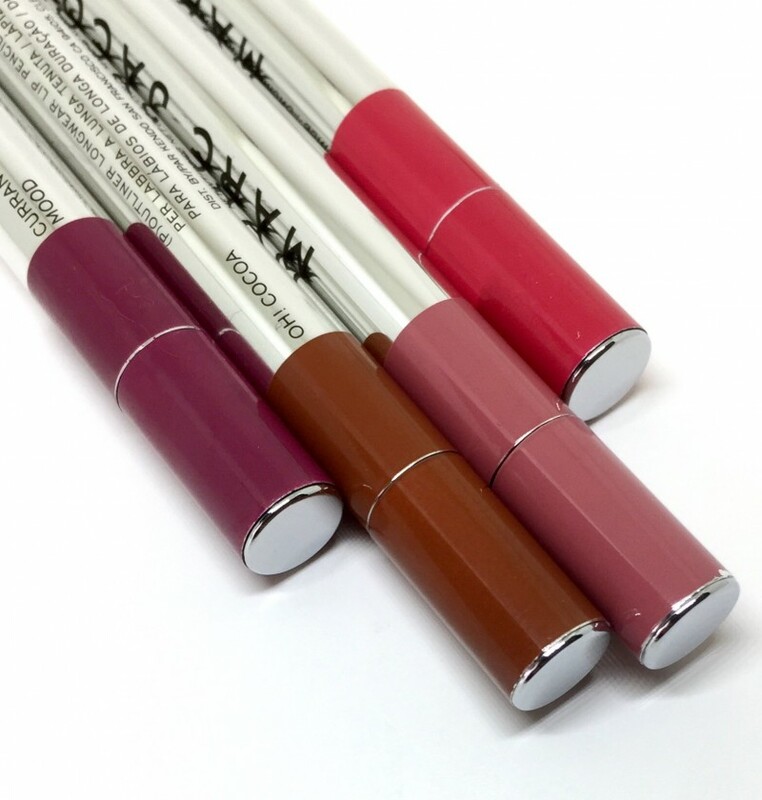 It has a creamy formula that glides over the lips with a matte finish. Even when worn by itself, it doesn’t feel drying on the lips. 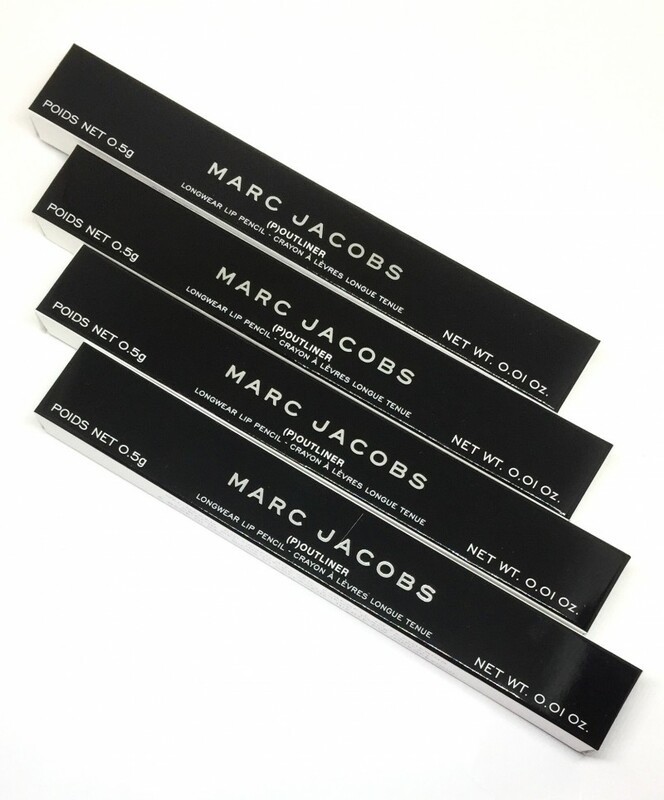 Poutliners have sleek, reflective packaging that features the shade of the lip liner at the base. The colour indicator issignificantly larger than most which I know for me is extremely helpful. The Poutliners are retractable which makes it ideal to take it on the go and just overall hassle-free. 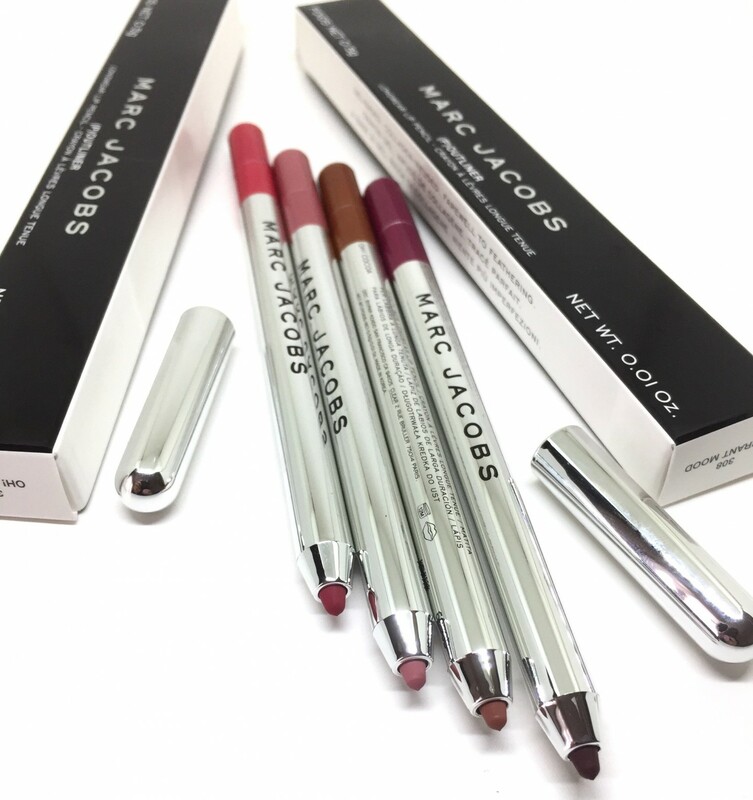 It provides 9-10 hours of wear before leaving behind a pretty pigmented tint for hours to come. The shade Oh! 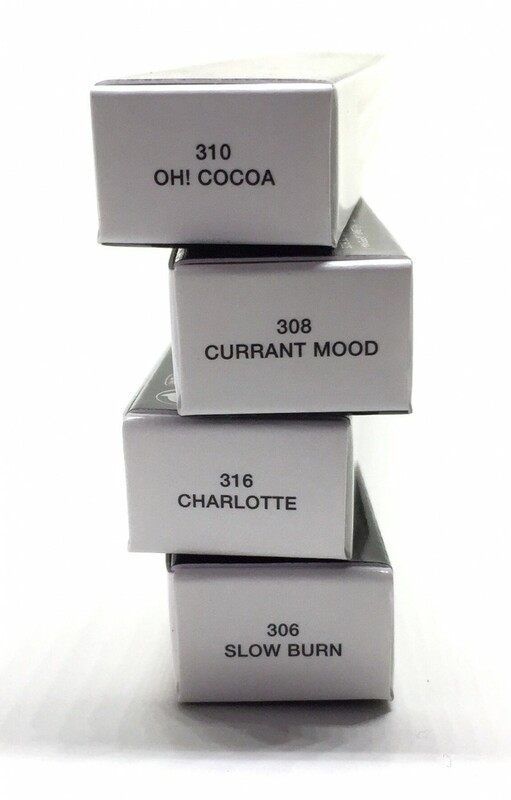 Cocoa is my FAVOURITE everyday shade and I cannot tell you how many people are in love with it as well. 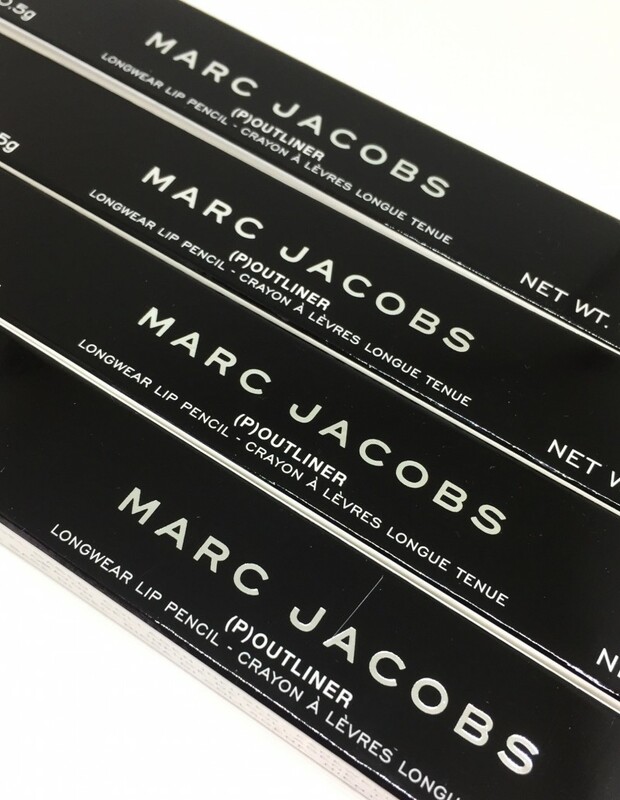 Marc Jacobs Poutliner Longwear Lip Liner Pencil retail for $30 CAD and can be purchased online or in store at Sephora.